Slowing metabolism? 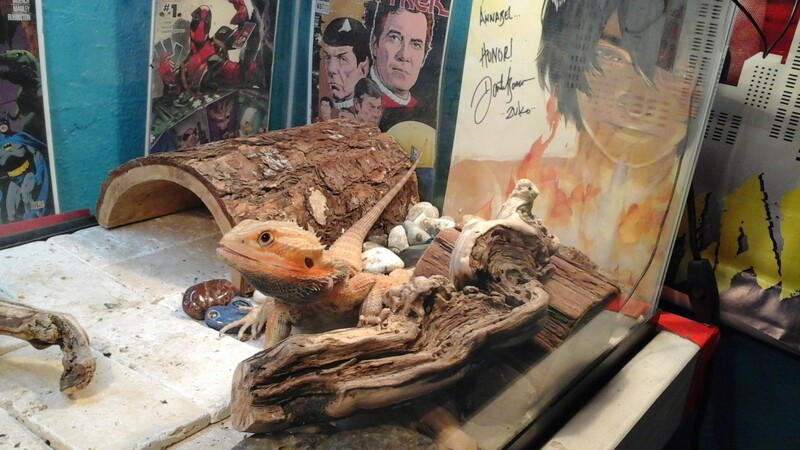 • Bearded Dragon . org . Hi! My beardie is about 8 months old now and in the past 2 weeks his appetite has decreased from having 2 meals a day to just eating one meal. Is this just due to his growth slowing down now that he is a little bit older? He has also been taking more naps during the day like my cat. 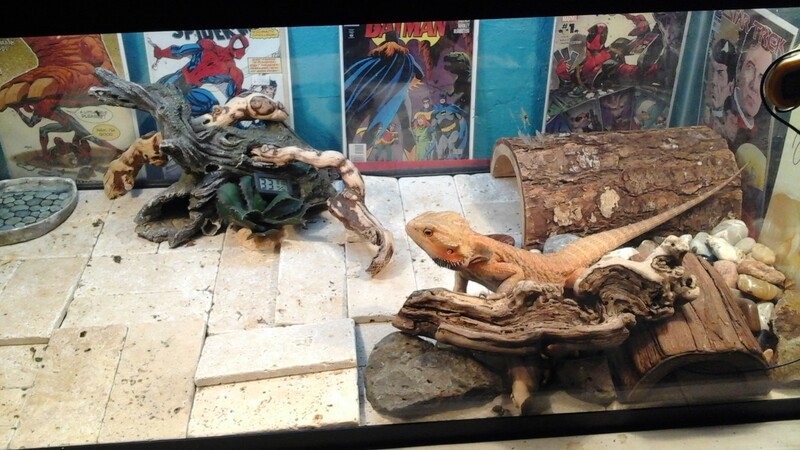 Lights- 2 100 watt house light bulbs on both sides of tank and he has a reptisun 10.0 that was replaced last month. He also has a heating pad under the tank. Veggies- collard greens, swiss chard, butternut squash, acorn squash, mustard greens, carrots, apples, yellow squash, and green leaf lettuce. I have all of these processed and mixed in a big freezer bag. The green leaf lettuce, carrots, and apples are in a smaller amount compared to the rest of the veggies.